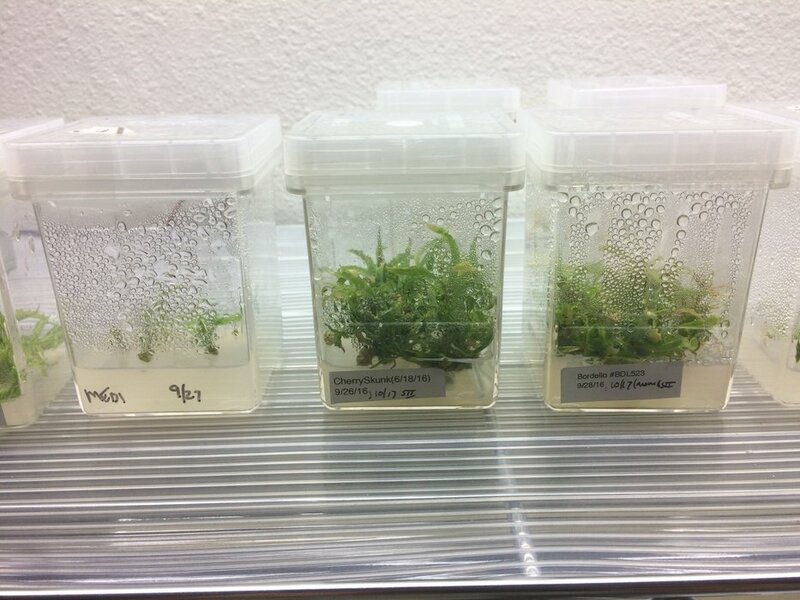 The third installment in the series dives into the five steps of micropropagation. This series of articles is great! Very informative for those in the industry. 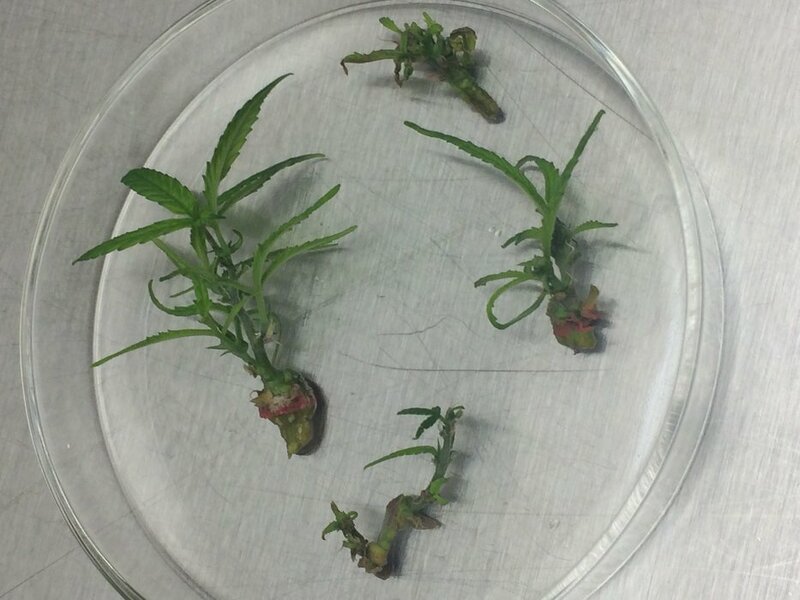 However, as a plant scientist this is just an explanation of tissue culture, using “marijuana” in place of the word “plant”. Do you have any marijuana specific information, such as the correct ratios of cytokinins to auxins to achieve callus, shoot formation, or root formation? This would be very helpful. 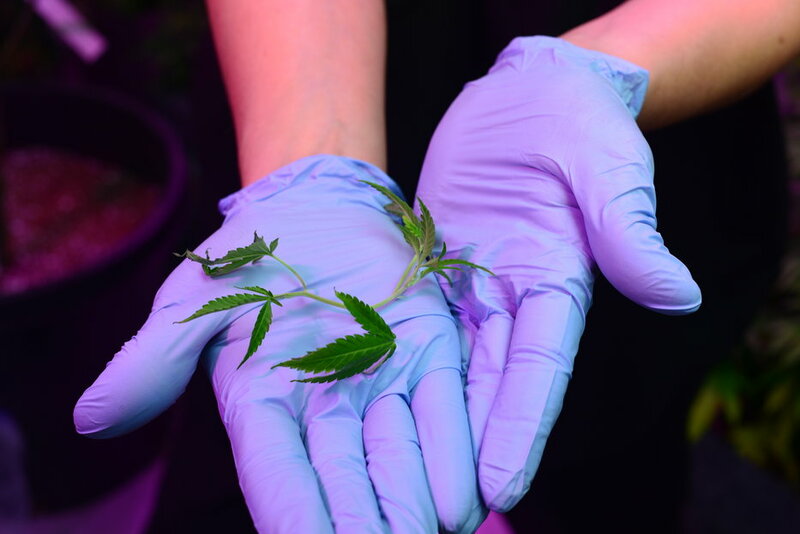 There has been a published cannabis specific tissue culture protocol since 2007, I believe. 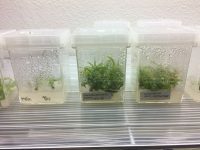 Since then, other cannabis specific tissue culture applications have been published. I found several links in the comment section from the following website linked below. Bc there is a bit of an investment involved in the time acquiring the knowledge and financing needed to invest in equipment, I do not recommend someone with no knowledge of this to just jump in. 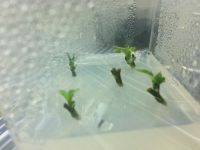 I have a degree in tissue culture giving me a broad understanding of the basics of this technology, which is perfect for designing a lab, understanding and following a given protocol. I could even research a protocol. But my lack of experience makes me less efficient than someone with TC lab experience. I am in the process of designing a lab and protocol that I will present to a professional for consultation and advice as to what adjustments might be considered. I will then hire a TC professional to do the work so I can concentrate on other things while still managing the lab. 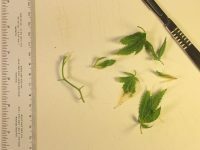 Please talk about freezing Cannabis callus or meristems keeping them and then thawing out and growing, it would be quite useful, and is done with Hops. I know in mycology, a 10% glycerine (glycol and glycerin are the same/propane-1,2,3-triol is the IUPAC chemical name) solution is used to lower the freezing point of the aqueous nutrient liquid culture. When the solution freezes, this is what ruptures the cells. If the cells can be suspended in a solution that can withstand very low temperatures reaching below 0 degrees Celsius, then the culture is less likely to become contaminated, has a lower rate of respiration and mitosis, which is perfect for long-term storage bc the media needs less frequent changing and bc there is less cellular division, there is theoretically less likelihood for mutation, unless the very low temperature somehow stresses the culture to mutate, which I doubt.